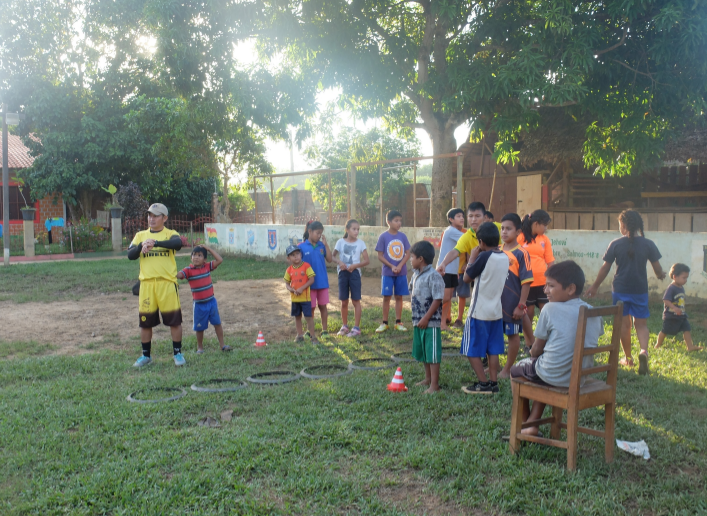 In the nearby city of Riberalta, SB supports local organizations with volunteer placements and micro-grant funding. We provide local scholarships and organize internships, art residencies, and research opportunities for international students and professionals. 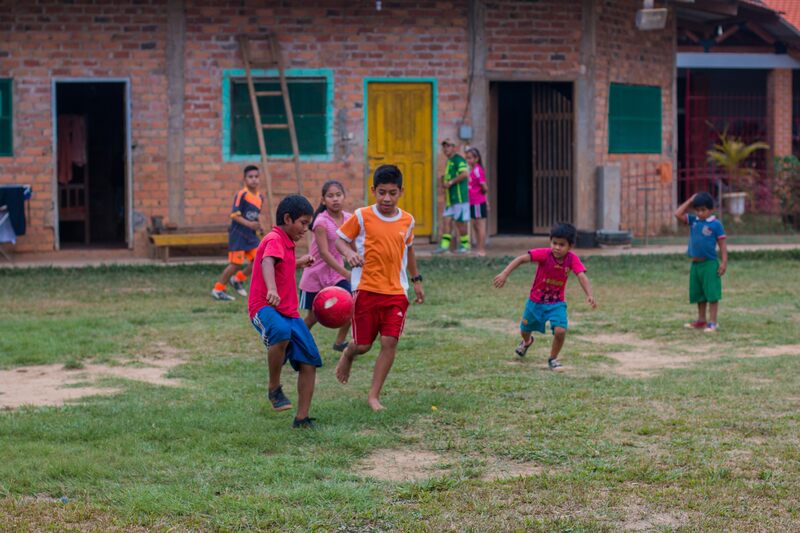 We also oversee a Spanish and Indigenous Language School providing instruction in the native Chacobo, Cavineño and Ese Ejja languages. 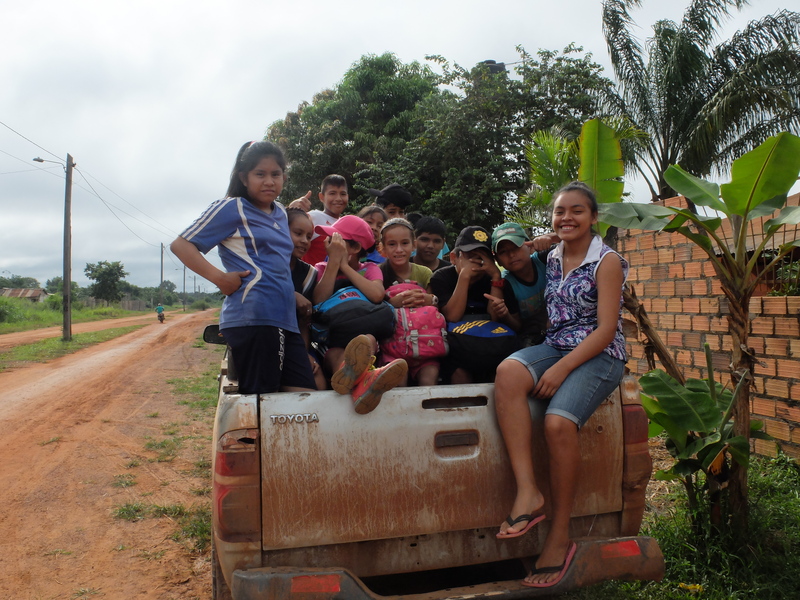 In partnership with local residents, we organize expeditions in the Aquicuana Reserve. Opportunities include guided nature hikes, bird-watching, canoe rides and fishing. We implement sustainable and cost-effective approaches to biodiversity conservation and resource management hand-in-hand with communities inside the Reserve. 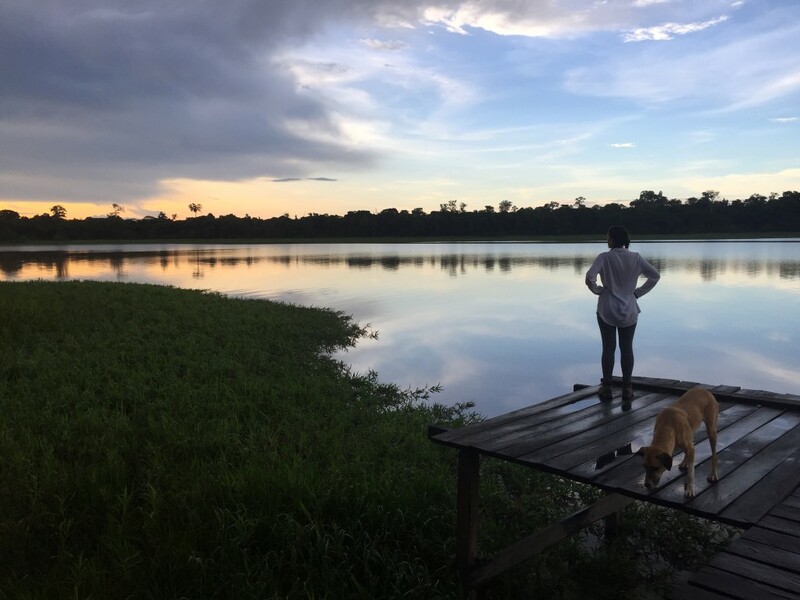 We work alongside community leaders to foster environmental stewardship and raise awareness about the need for conservation and sustainability in the Bolivian Amazon. 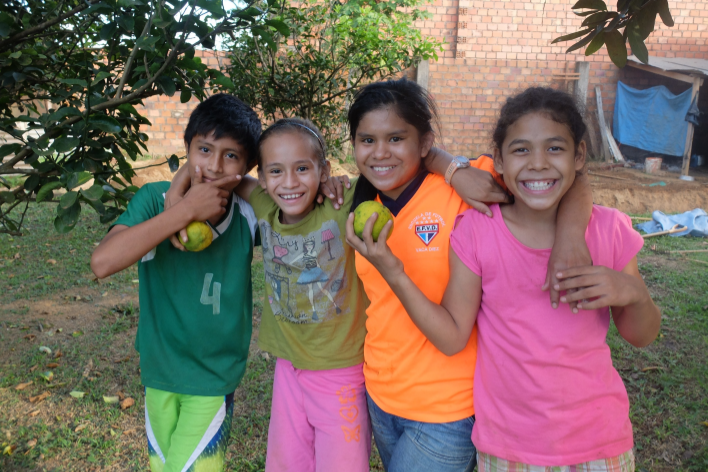 Sustainable Bolivia oversees a vibrant volunteer program. We maintain a large communal home and organize social gatherings, workshops and lectures. 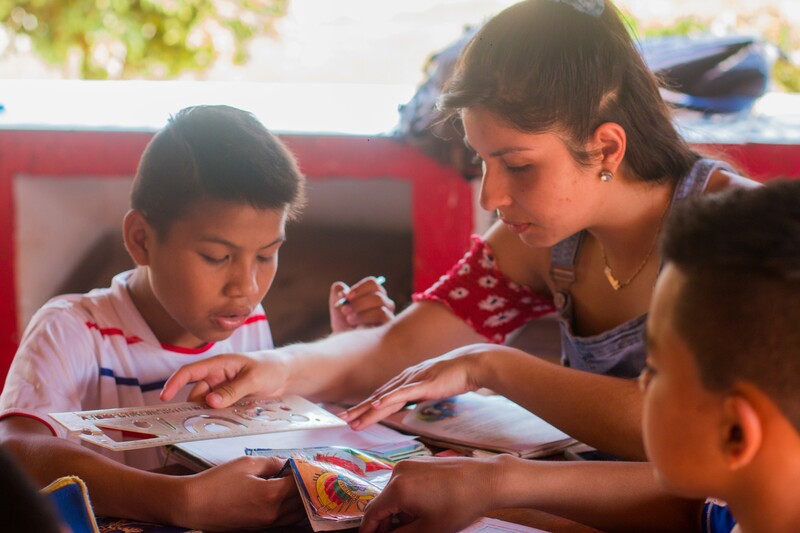 Our staff coordinates volunteer placements with projects focused on education, NGO support, ecotourism and sustainability. We have an art residency program and organize independent research residencies. 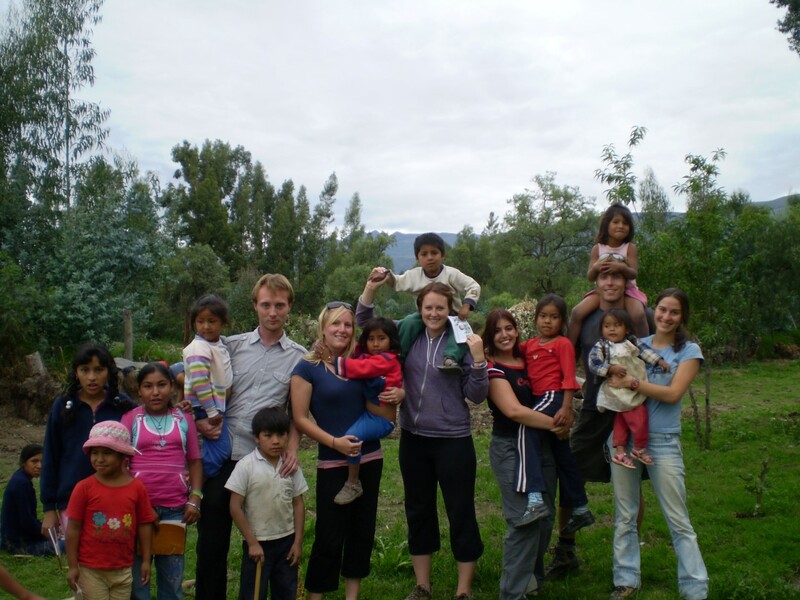 Prospective volunteers can work in our office, at our Ecolodge Retreat, or with one of our partner organizations. 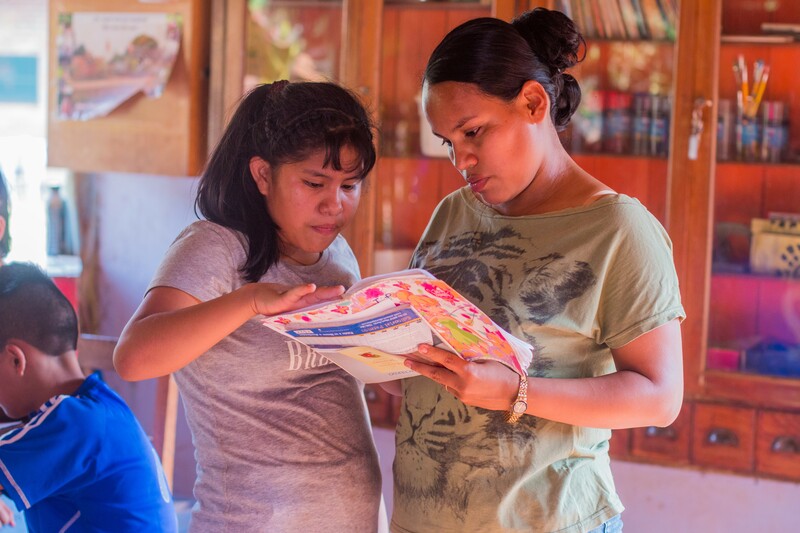 We work closely with our community to connect volunteers to locally-run initiatives. Opportunities include contributing to the development and implementation of one of SB projects, or placement within one of our partners. Sustainable Bolivia promotes the arts and research projects in Bolivia while fostering intercultural exchange between international and local artists. We receive artists and researches in all disciplines including biology, botanic, visual arts, music, creative writing and video. Our language school provides high-quality, low-cost, instruction for students of all levels. 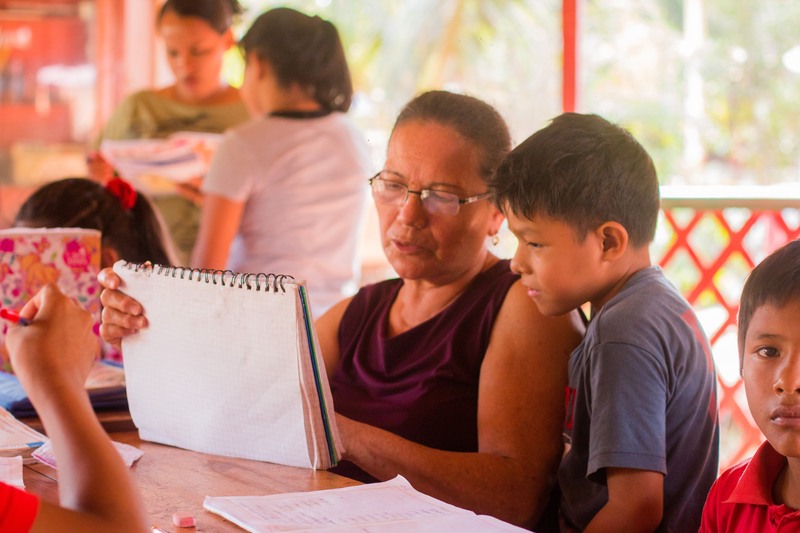 In additional to Spanish, SB organizes classes in the Cavineño, Chacobo and Ese Ejja languages. 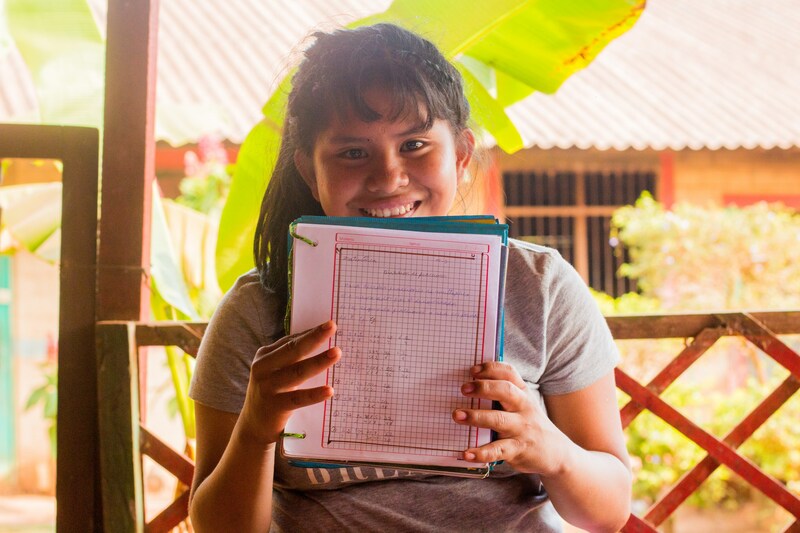 SB and Pisatahua are intimately connected through financial and human resource sharing. 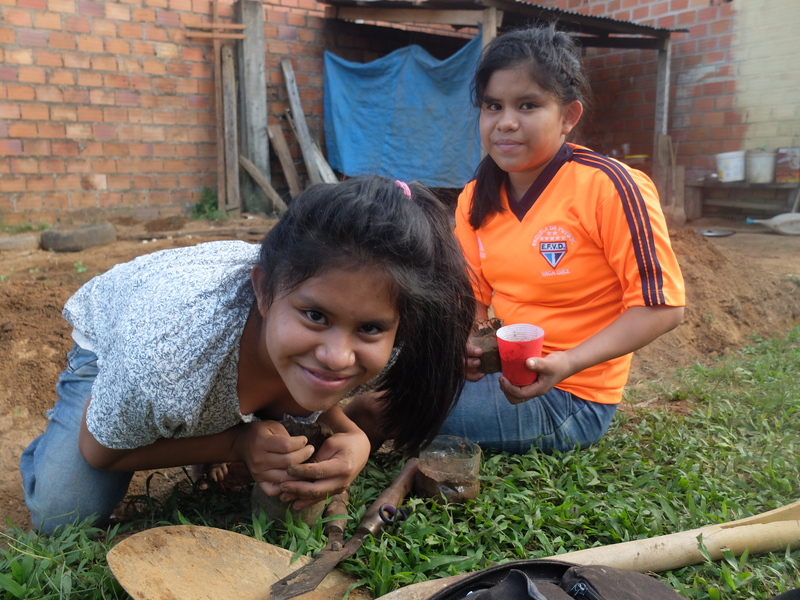 All Sustainable Bolivia volunteers have access to the ecolodge and events organized by Pisatahua. 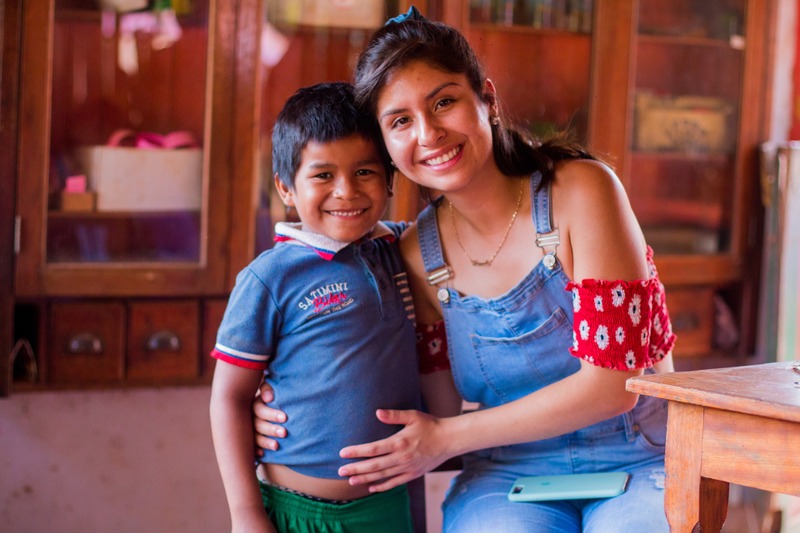 We asked former volunteers, partners, artists, scholarship recipients, and other members of our extended family to tell us why they love Sustainable Bolivia.